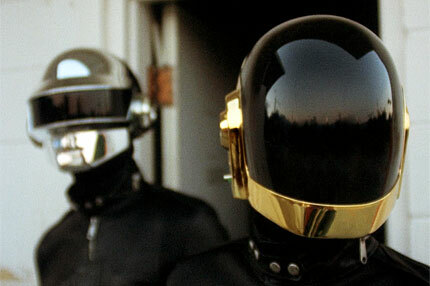 It’s finally here…Daft Punk scores the sequel to Tron! Jeff Bridges returns as Kevin Flynn in the sequel to the 1982 Sci-fi flick, Tron. The film will be presented in Disney Digital 3-D and IMAX 3D. 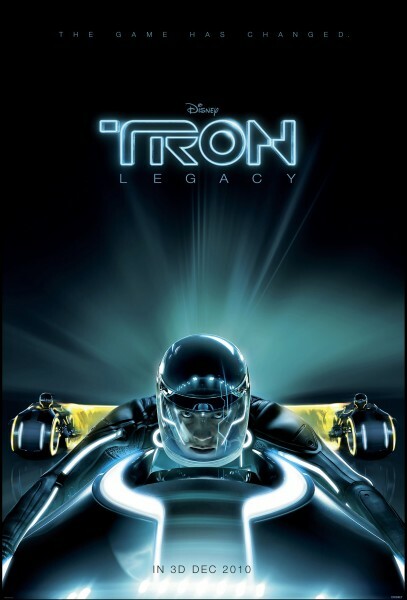 On September 3, 2009, Walt Disney Pictures announced that Tron Legacy will appear in theaters on December 17, 2010…about a minute into the trailer you’ll experience the pulsating sounds of the French Duo (we’re talking the REAL Daft Punk, not the fake stuff that’s been circling the web)…Woohoo…sounds better than a Light Cycle!